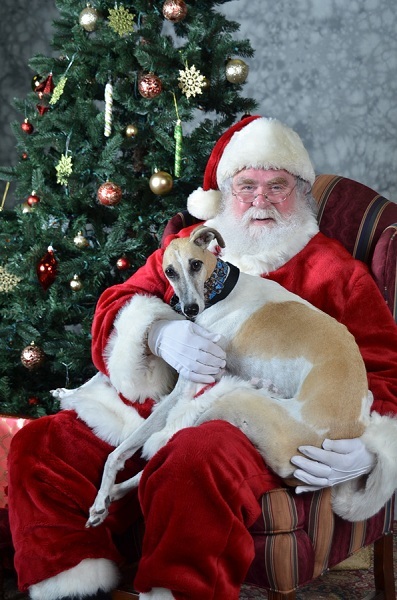 GALT's 2012 Holidays for the Hounds was bigger than ever! Many thanks to all who made this event such a success! This was truly a team effort, and we appreciate the role that everyone played in helping us raise needed funds for GALT's greys. Proceeds from this event will go a long way toward helping defray our boarding and medical costs for the next few months. The hounds say "Thank Rooooo!"